What’s Next in Physical Security? 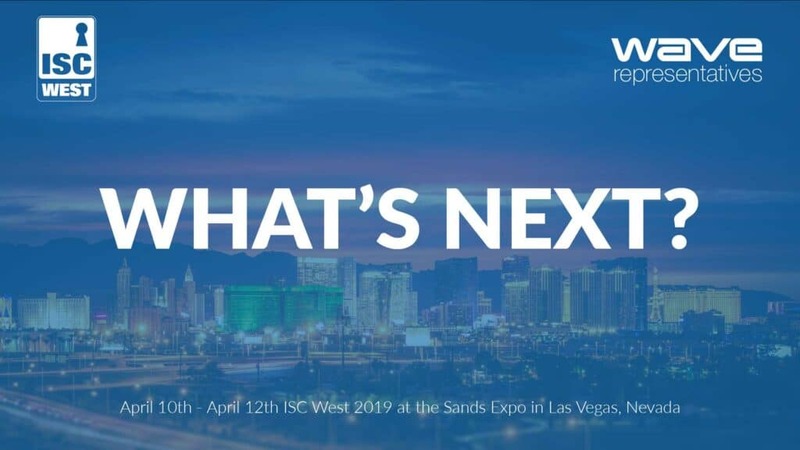 Wave Representatives Your Best Partner™ will be attending ISC West 2019 with our Manufacturer Partners, showing off the latest in Physical Security solutions to Systems Integrators and End Users. We always look forward to meeting with our Channel Partners and providing a guided tour on what’s next in Physical Security. We have the following manufacturers showing at ISC West. Ayonix Face Technologies: Booth#40826 located in the emerging technology, Ayonix is making it’s debut as a major technology leader in facial recognition, testing top in speed by NIST, this will be a manufacturer to watch as new products are being announced at ISC West. Seneca will be at the Milestone Booth#18053. In addition, Seneca will be hosting a special event on Thursday the 11th at 11am at the Venetian Veronese 2401A – (just outside of the main hall) presenting will be Matt Hanley and Patrick Cooke covering “Enhancing Customer Lifecycle through Value Added Service”. Commend Booth#12115 will be presenting the ID5 Indoor Touchscreen Intercom and OD10 Outdoor Touchscreen Intercom Station at the booth. There will also be a Partner Appreciation Happy Hour on April 11th from 3:30pm – 5:00pm at the show, so stop by and enjoy a beverage while meeting the team. KBC Networks Booth#29079 provides industrial transmission and power solutions loved by Systems Integrators world wide. 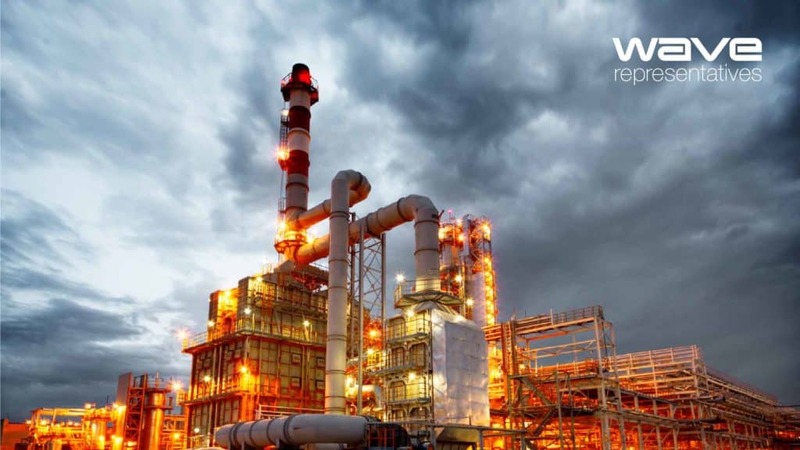 Find out why technicians rely on the WES wireless transmitters or hardened switches for video surveillance requirements. 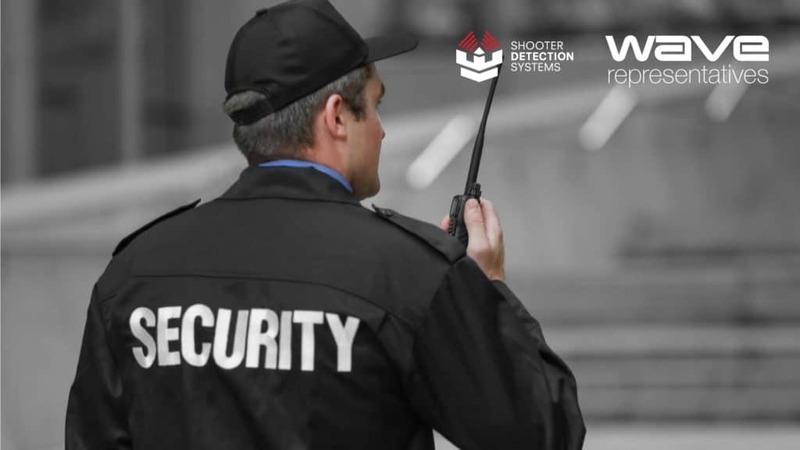 Shooter Detection Systems Booth#3038 is the world leader in gunshot detection and will be providing demonstrations of the Guardian Indoor and Boomerang Outdoor active shooter detection system, integrated with leading VMS, Intercom, Access Control and Emergency Notification Manufacturers, Channel Partners and End Users can be confident that they are implementing the best solutions available with zero false alarms. Uniview Booth#13062 will be showing off the Starlight, 4K, H.265 and long range PoE products. Contact us at 858-252-2880 for a personal tour of the show room starting on the 10th at 10am. 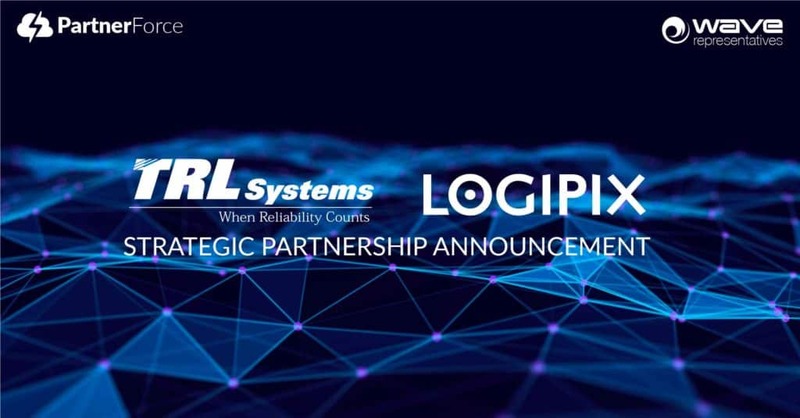 Wave Representatives partners with leading manufacturers to help channel partners solve demanding applications. For instance; international airports, hotels, critical infrastructure, schools, corporate campuses, etc. As a result, channel partners have access to advanced technologies backed with technical sales support. 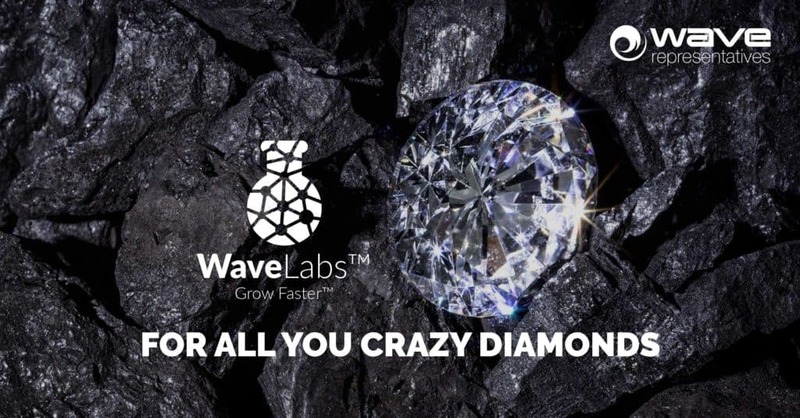 Wave Representatives provides design assistance, and certified channel partners education.